Ecological footprint test: Do you know what is the environmental impact of your lifestyle? 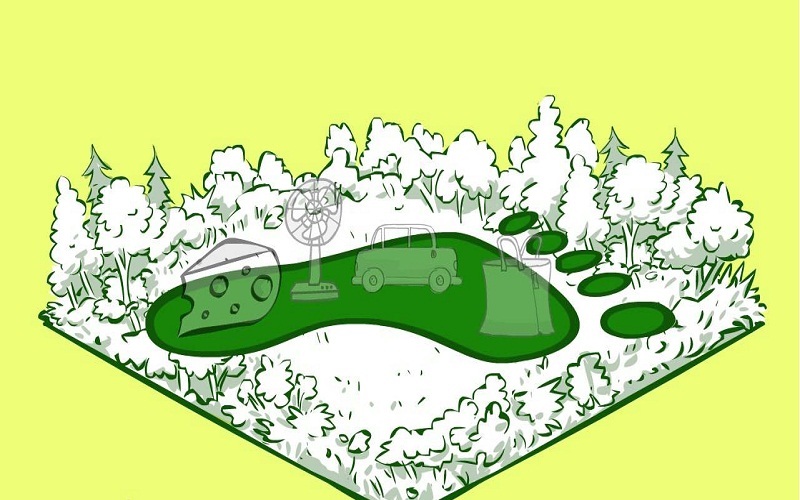 An ecological footprint test helps you to know the environmental impact of your lifestyle. And it is that, although it seems that in matters such as air pollution or global warming only governments have the capacity to act, the fact is that small gestures matter when it comes to improving the sustainability of the planet. The first step is to be aware of how our habits influence the environment. For this reason, we invite you to do this ecological footprint test proposed by the Sustainable Life organization. It will not take you long and, In a few steps, you will know the environmental impact of your habits. 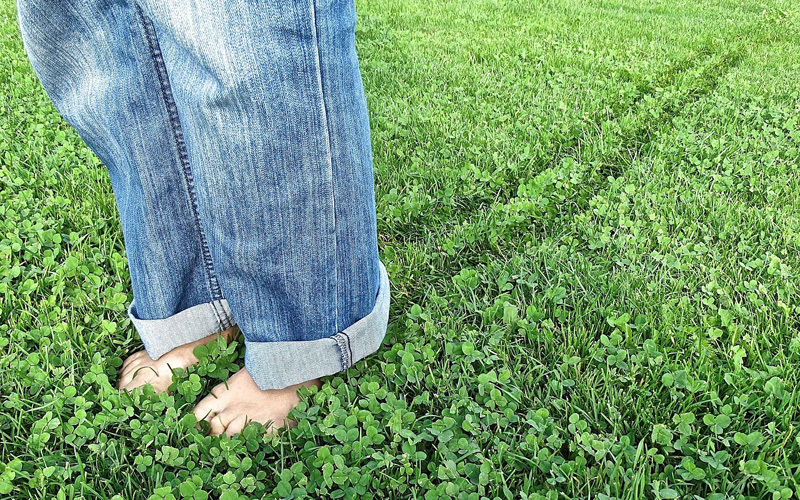 What does the ecological footprint test measure? The test is divided into four sections: an energy survey, water survey, waste, and materials survey and transport survey. In each of them, you will find questions about your habits and easy to answer habits. Once all the questions have been answered, clicking on “analysis of your case” will generate a report that analyzes whether your habits are environmentally sustainable or not and will provide you with a series of recommendations and practical tips to reduce your ecological footprint. Why is it important to reduce our ecological footprint? The ecological footprint is a concept that measures the level of natural resources that human beings need to live. According to figures collected by the international organization Global Footprint Network, nowadays we humans use the resources of 1.4 planets every year; that is to say, that the demand of resources is superior to the capacity that the planet has to regenerate itself. How to reduce the ecological footprint in heating and air conditioning? Good thermal insulation is essential to reduce air pollution. Poorly insulated houses let heat pass in summer and cool in winter. Therefore, it takes twice as much energy to make the interior temperature pleasant, compared to a well-insulated home. It is estimated that the consumption of energy for air conditioning (heating + air conditioning) comes to suppose approximately between a third and half of the total energy consumption in homes. Experts predict that each time households will demand more energy for heating and air conditioning, something that could be avoided if thermal insulation of buildings is improved. Use the heating and air conditioning rationally. Stoves, radiators and air conditioners consume much of the energy of homes. The energy expenditure depends to a large extent on the climatic zone in which our home is located. In cold areas, you will probably need to heat the house about 200 days a year; while in warm areas this number can be 40 days or less. Some good tips are: regulate the temperature rationally, locate the heating and air conditioning units in the right areas, and use timers and thermostats to adapt the temperature requirements to your schedules and the thermal needs of each room. The air conditioning represents an important percentage of the total energy consumption of the country and the emissions of polluting gases into the atmosphere. Several reports predict a sustained growth of energy consumption for heating; a phenomenon that will occur motivated by the improvement of living conditions. There is also a progressive replacement of heating by independent elements by centralized systems. 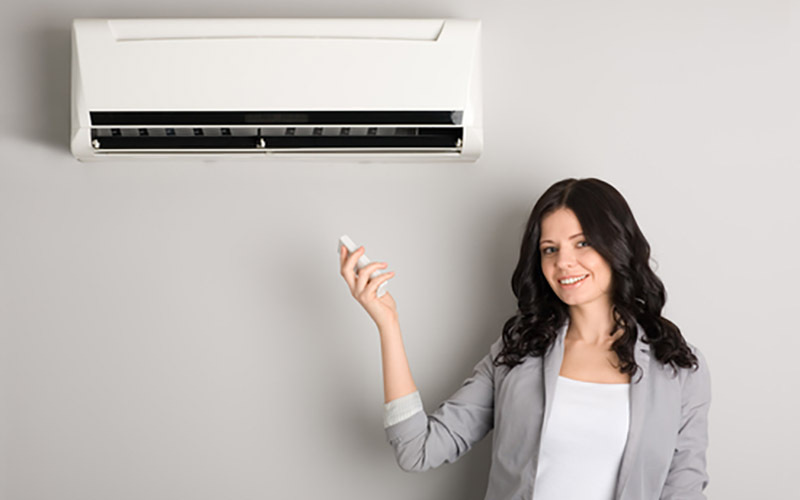 Because many systems were designed without any criterion of energy efficiency, there is a large margin of reduction of the environmental footprint of the air conditioning. For example, the old thermal installations centralized in buildings, where there are no methods to measure and regulate the consumption made by each neighbor, which is a huge waste of energy. If individualization is undertaken in this type of facility, energy is saved, carbon dioxide emissions are reduced to the atmosphere and the comfort level of the neighbors is improved. The energy improvement capacity of heating is estimated at around 35%, with some analysts evaluating it by 60% in the new construction, if bioclimatic designs and active solar energy are incorporated. Finally, the ecological footprint test could be defined as “the main global measure to determine what is the level of demand for natural resources required by human beings”. 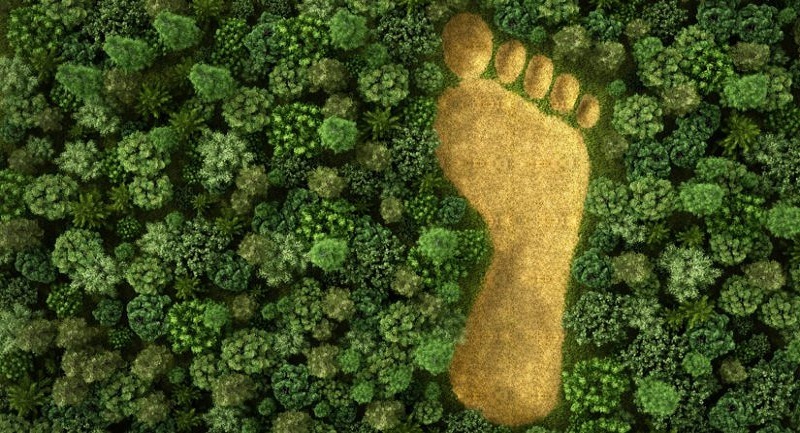 In the words of the international organization Global Footprint Network, the ecological footprint is a widely used measure by scientists, companies, governments, institutions and diverse organizations that work to monitor the use of ecological resources and to advance in the sustainable development of the planet. Thanks on your marvelous posting! I truly enjoyed reading it, you can be a great author.